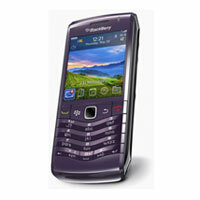 We are counted among the major Exporters, Importers and Suppliers of BlackBerry Mobile Phones in London (United Kingdom). 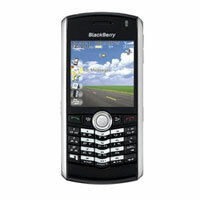 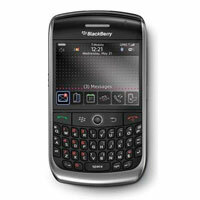 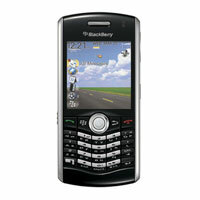 The BlackBerry Mobile Phones, offered by us, are quality mobile phones with an excellent fan following. 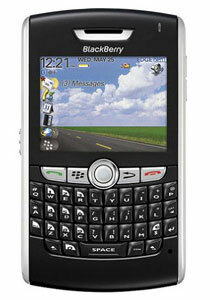 This is due to the numerous features of the BlackBerry Mobile Phones as well as their easy usage and long life span. 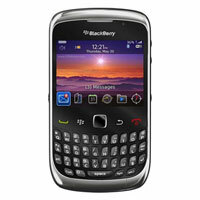 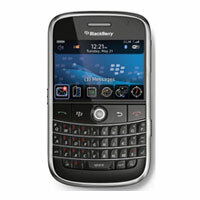 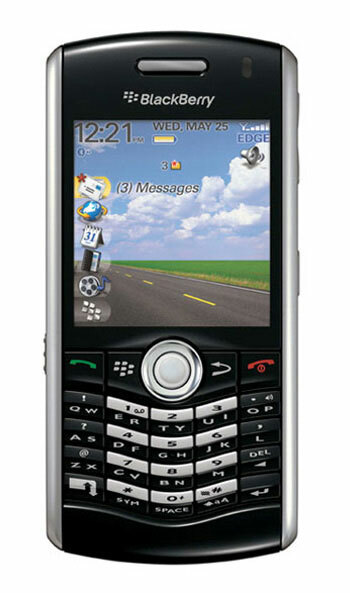 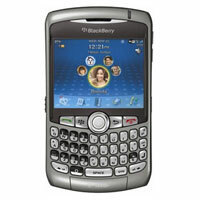 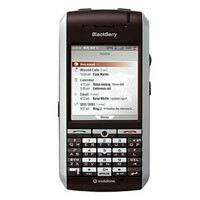 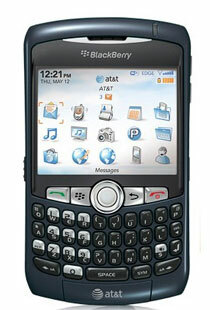 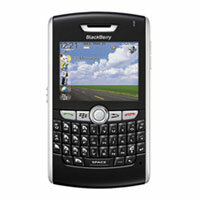 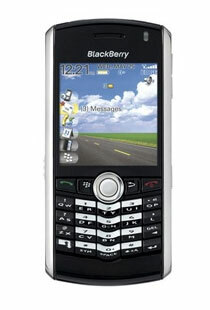 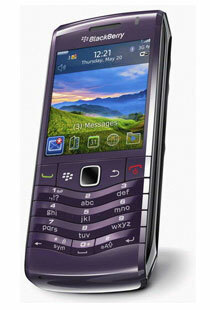 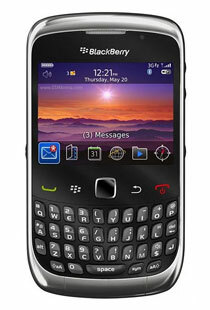 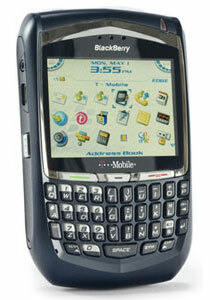 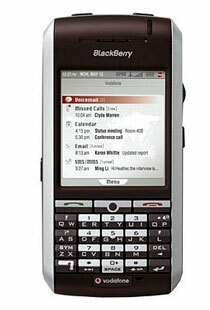 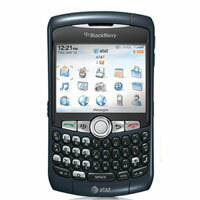 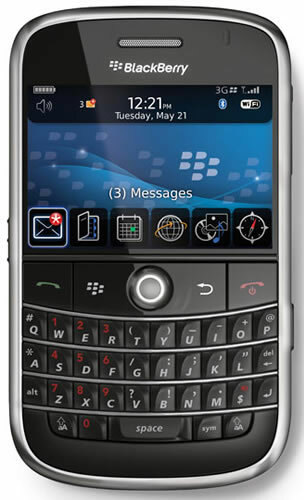 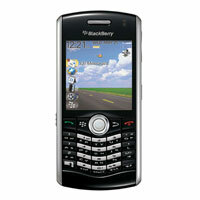 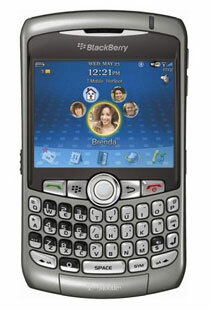 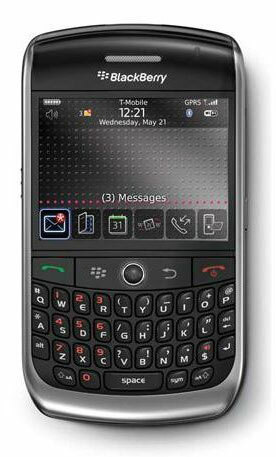 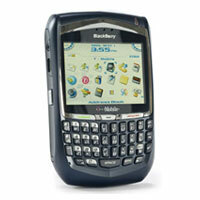 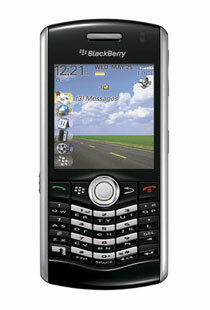 The BlackBerry Mobile Phone, which we offer, is one of the popular choices among the clients.